Customer Relations Specialist, KeepCalling - Aplica pe eJobs! KeepCalling has an excellent full-time position for a Customer Relations Specialist, as part of our Tello team in Sibiu. Tello is an exciting new mobile provider in the US receiving rave reviews for its prices and customer support. Tello prides itself on quick and helpful support via phone, email, and chat, providing a level of expertise and efficiency that delights our customers. This position is ONLY available at our Sibiu location. 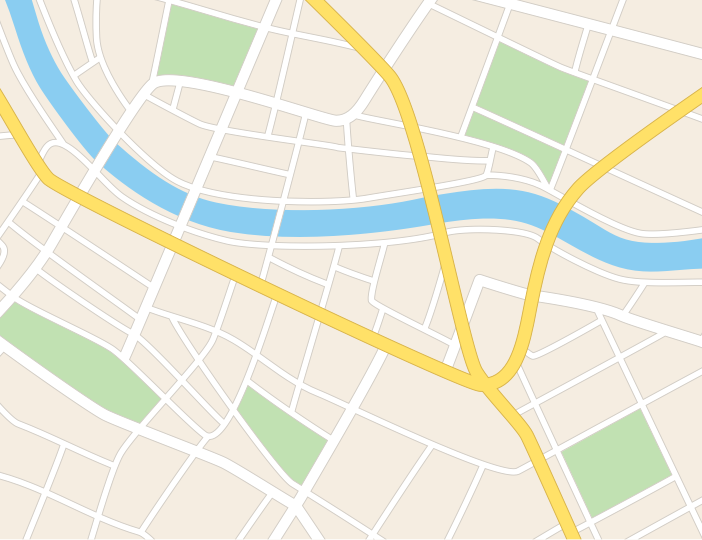 Please do not apply if you are not able to relocate to Sibiu. Telephone, chat and email etiquette skills. Your role will have a huge impact on the success story of our company. Completing test calls for connection issues. Because you are looking for an environment able to help you grow professionally by offering you the chance to work on challenging projects alongside some of the most talented people you’ve ever met. Balanced Schedule, without overnight shifts. The answer is simple: an amazing group of people who turned an inspiring story about phonecards, friends & $100 into a worldwide multi-million dollar company. We are friendly, ambitious, dedicated, and above all passionate about what we do. One of the leading telecom providers on the market and among the fastest growing businesses in the USA, as it has ranked in the Inc. 5000 list every year since 2011. KeepCalling is a global telecommunications company founded in 2002 in the state of Georgia, USA with offices in the US, Romania, and Bolivia. At the moment, KeepCalling provides telecom services to hundreds of thousands of individual customers and businesses. 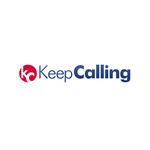 KeepCalling’s products are primarily targeted to ethnic and immigrant communities around the world. KeepCalling strives to offer the most accessible and easy to use services on the market, while the main focus of the company remains customer satisfaction. Find out more about KeepCalling on www.KeepCalling.net or follow KeepCalling's Facebook page at facebook.com/KeepCallingTeam. Join our team and be part of this amazing story!